Are you trying to get into the habit of exercising first thing in the morning? 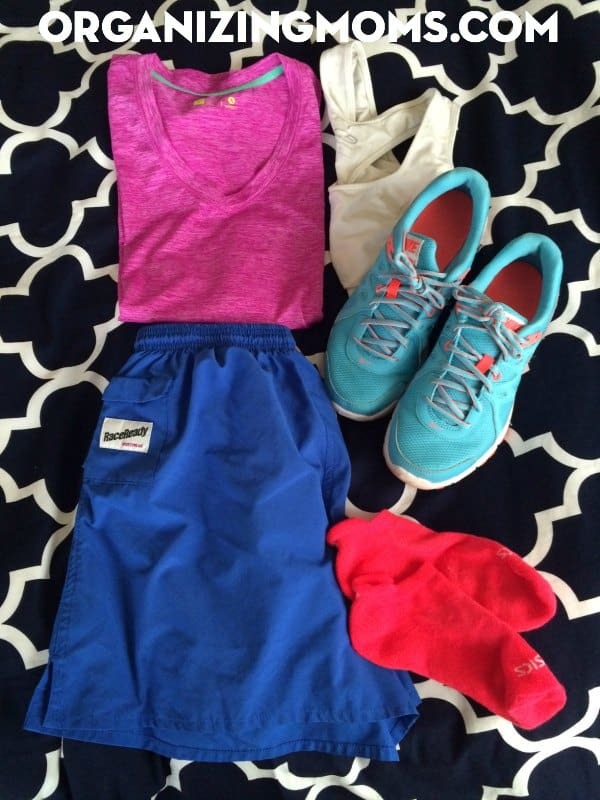 When I first started getting up early to do a morning run, one of my biggest stumbling blocks was being able to find what I needed to wear and bring with me. 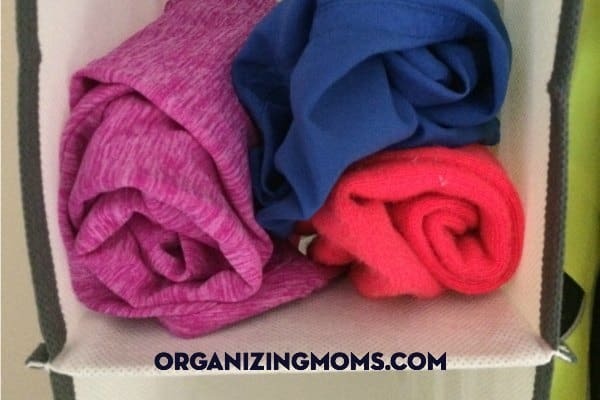 If you are trying to figure out how to organize your home life, getting your exercise gear together can be a big help! To cut down on the time and energy it took me to get ready for exercising, I decided to set up an exercise gear station. 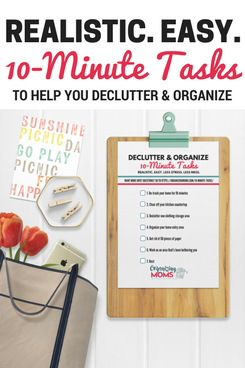 It helped me consolidate all of my gear in one spot, and it made it much easier for me to get out the door in the morning. 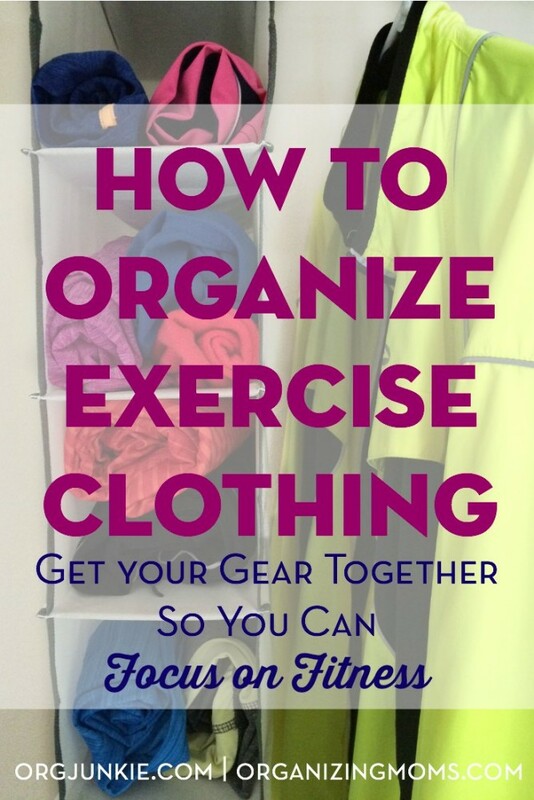 To learn more about how to set up your own exercise gear station, check out my guest post on I’m an Organizing Junkie. 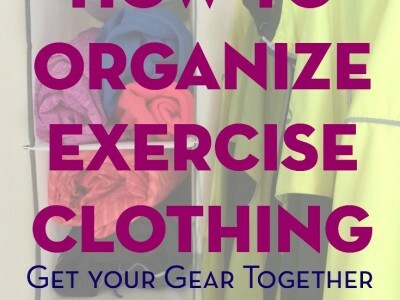 It helps walk you through the process of going through your exercise gear, and making the best things easily accessible.